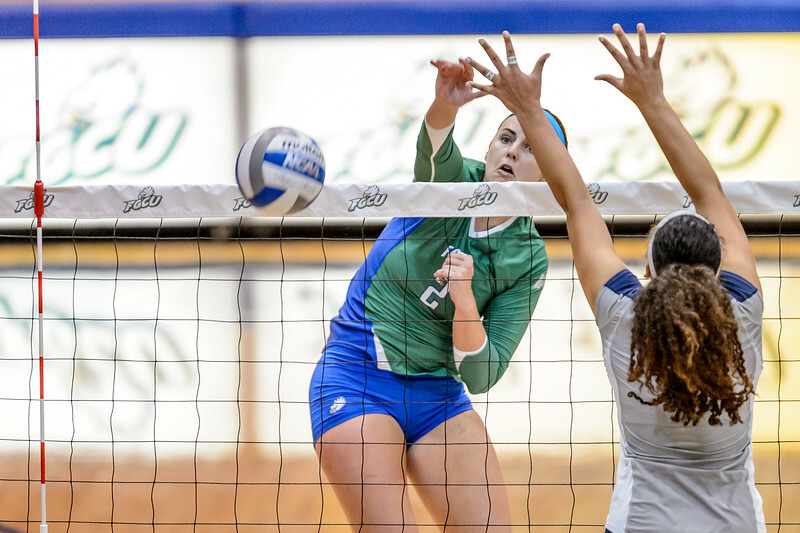 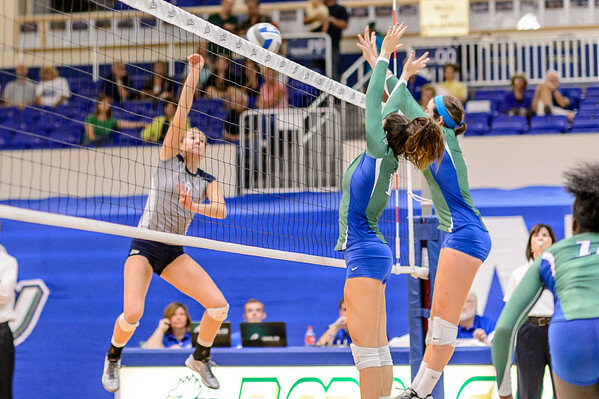 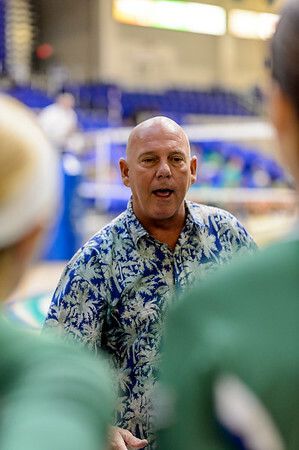 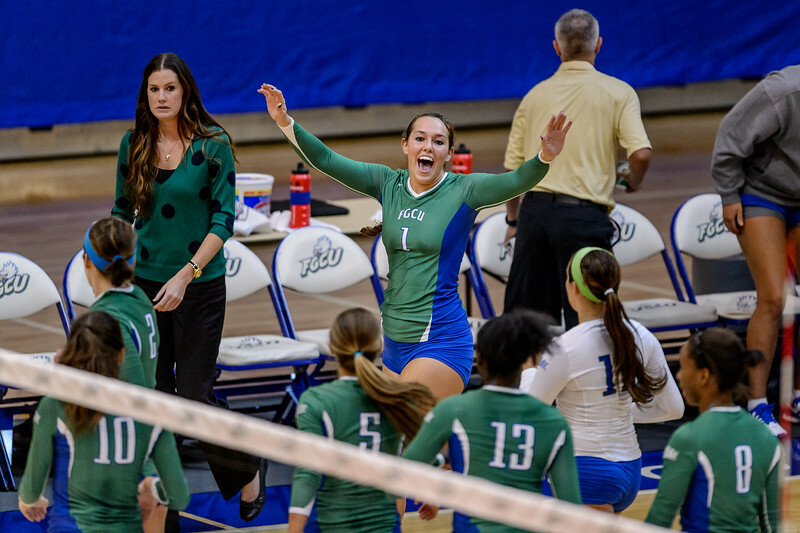 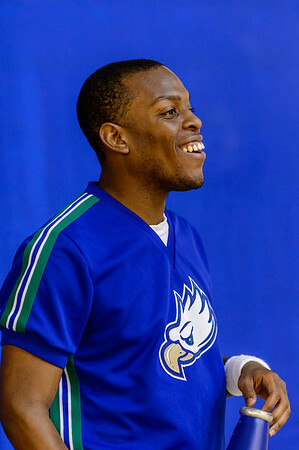 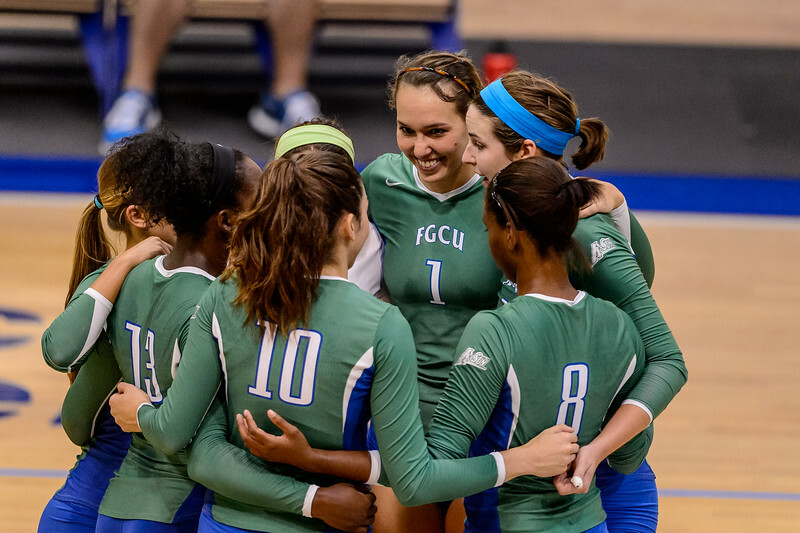 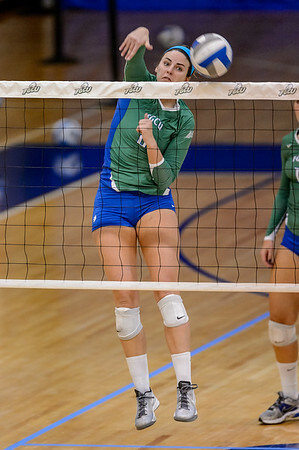 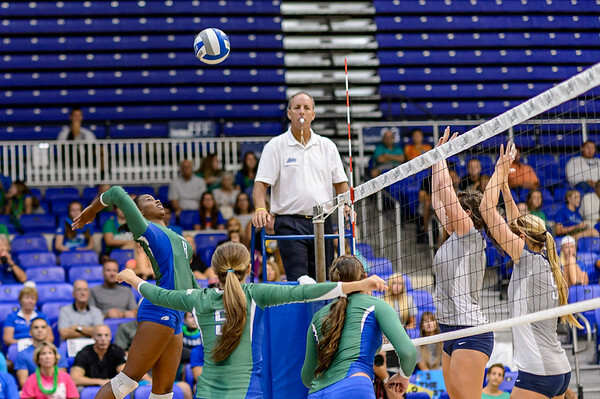 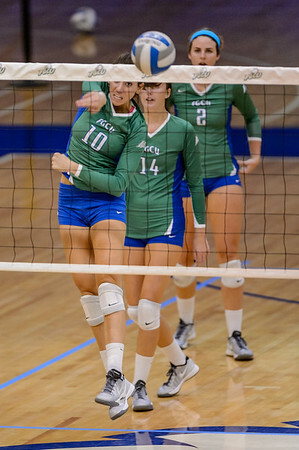 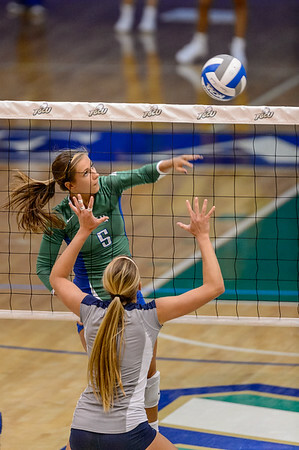 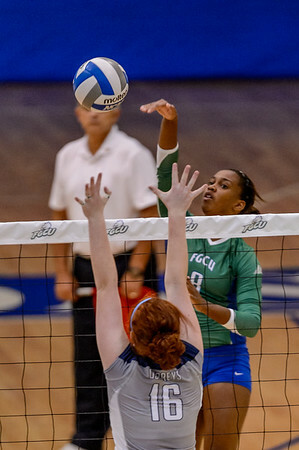 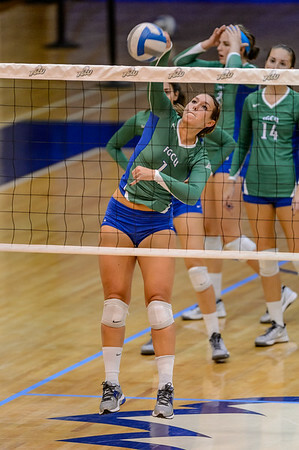 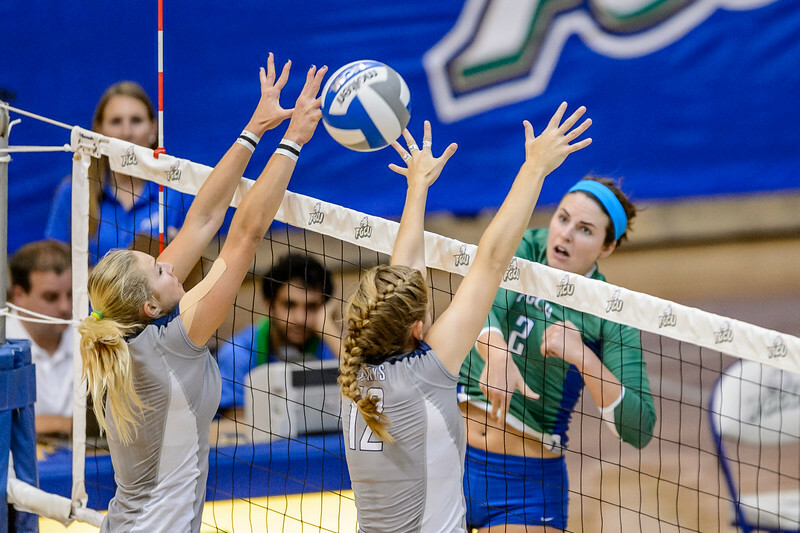 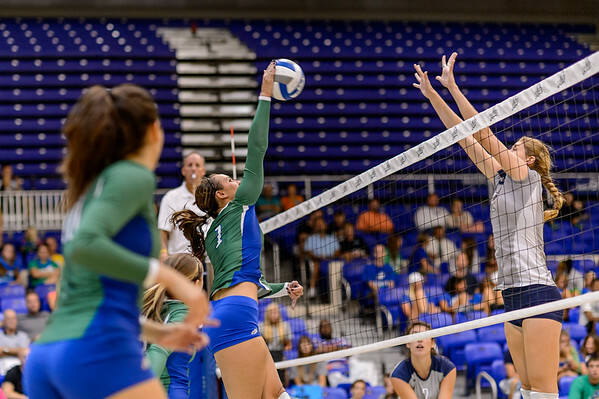 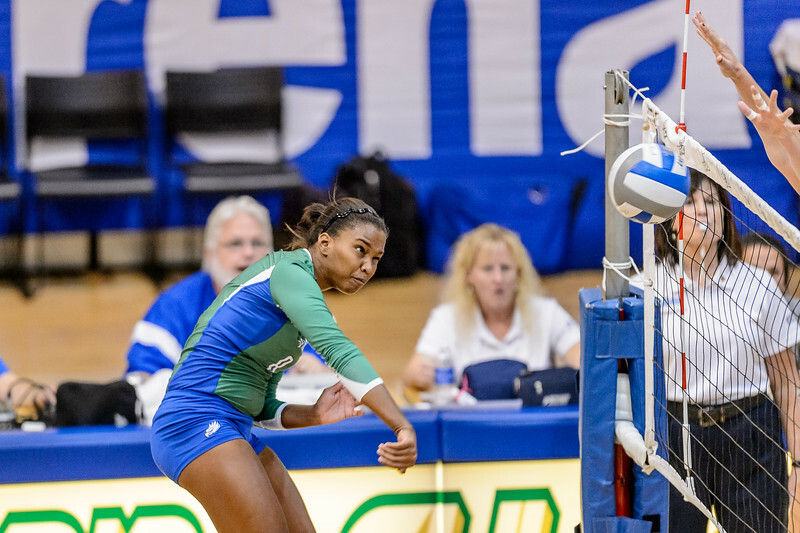 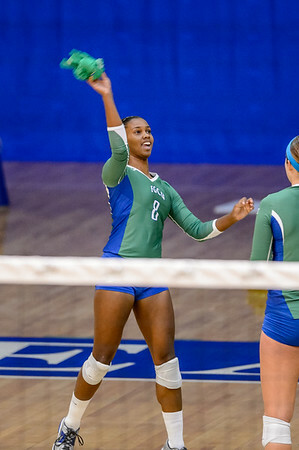 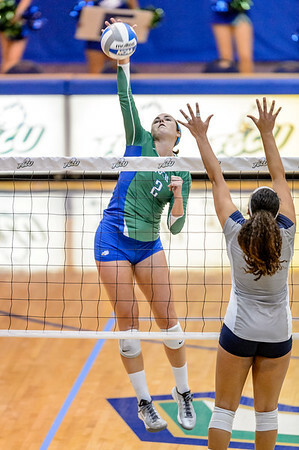 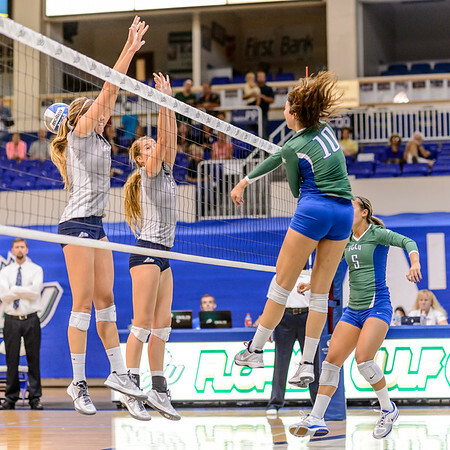 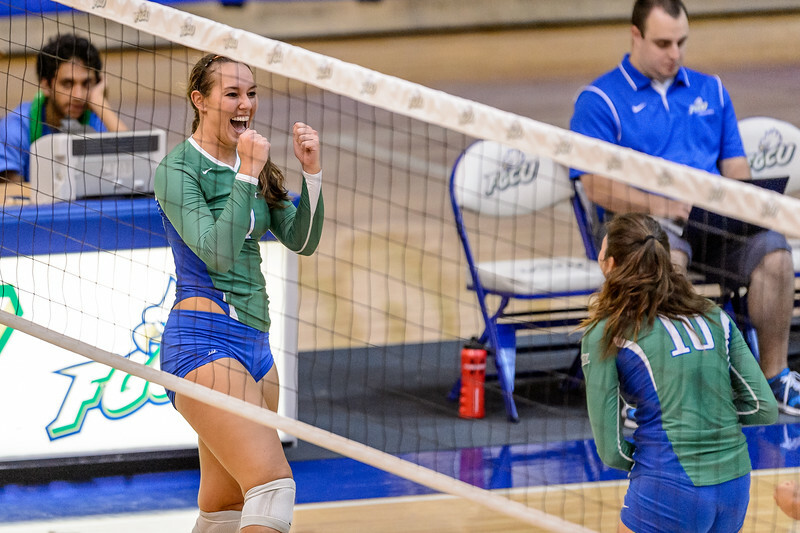 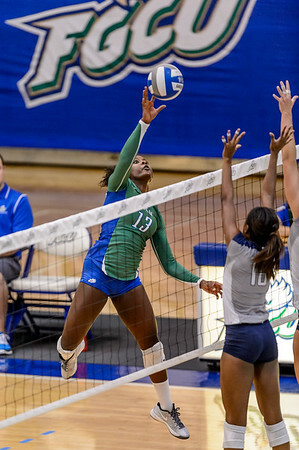 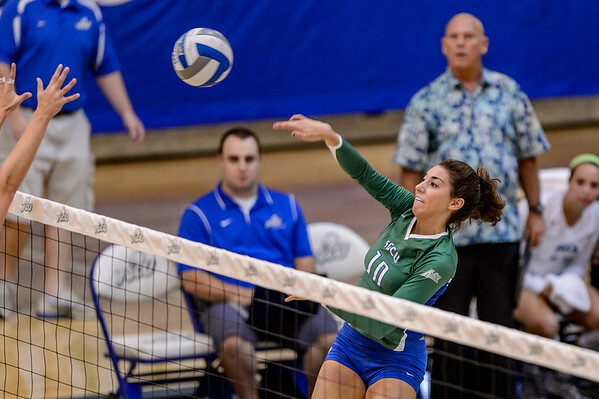 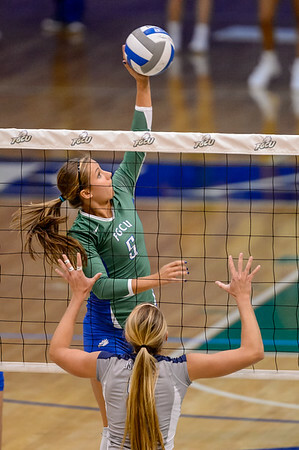 University of North Florida visited FGCU on Saturday evening, and lost in straight sets, giving FGCU it's first conference win, and second win of the season. 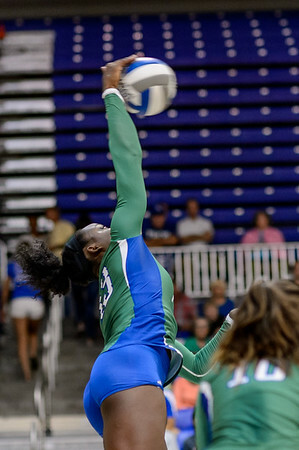 Below are shots from the game. 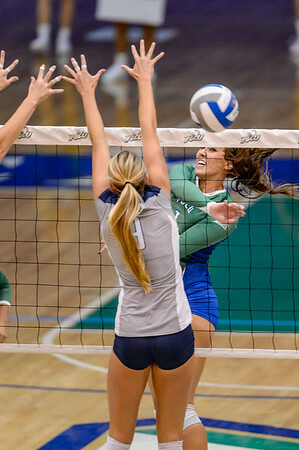 Suggestions and criticism welcomed.